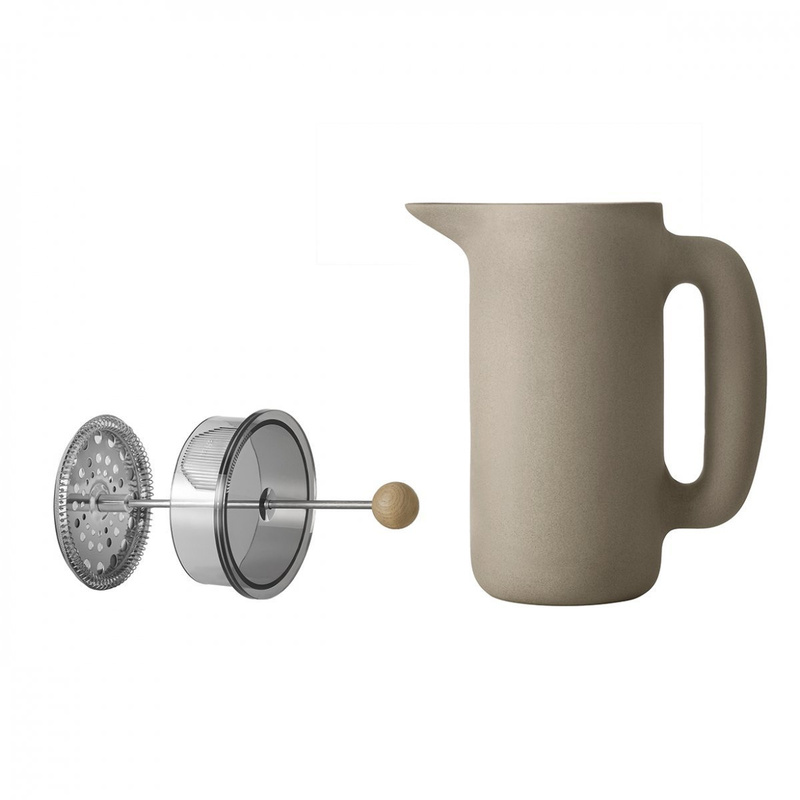 Push coffee maker: all the value of the Danish ceramics for a kitchen accessory you will not be able to do without. Would you like hot coffee, a creamy cappuccino or a refreshing drink? The Push coffee maker will enable you to make any kind of drink, be it cold or hot, getting not only perfect results, but also the admiration of all your guests. To be used in the everyday life or to serve tea and coffee to friends on special occasions with class and refinement, this coffee maker has an appealing shape, is easy to be handled and is made of high quality materials that allow you to enhance the flavor and aroma of each drink. 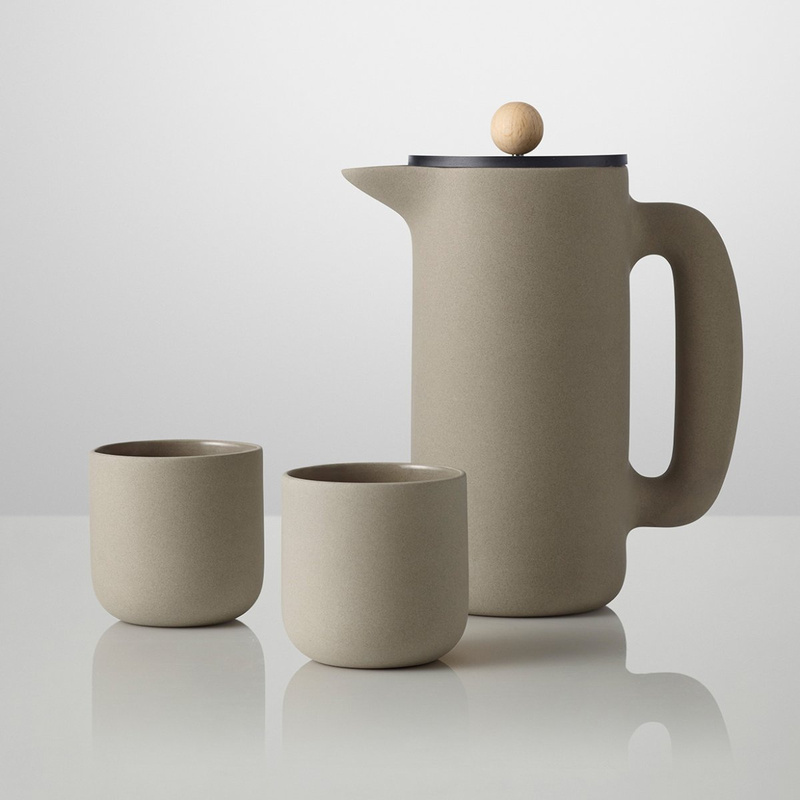 The coffe maker is made of stoneware, with a plastic cover and the knob made of fine beech wood. Inside the coffee maker there is a plunger system with a filter made of steel, which allows you to enrich the taste of tea and coffee. 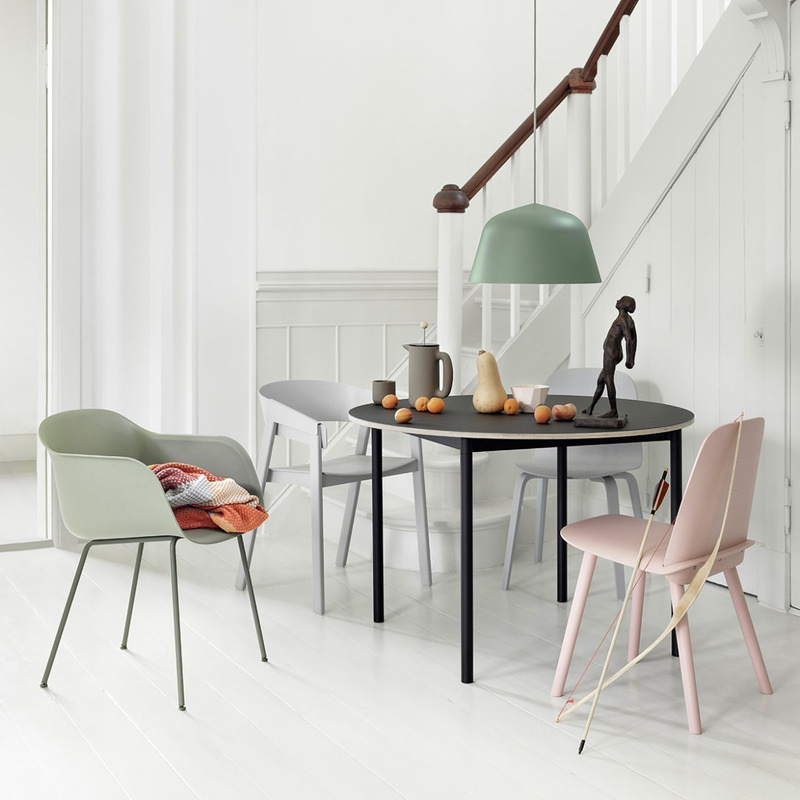 Simple and surprising at the same time, the Push coffee maker by Muuto is a blend of functionality and aesthetic appeal. 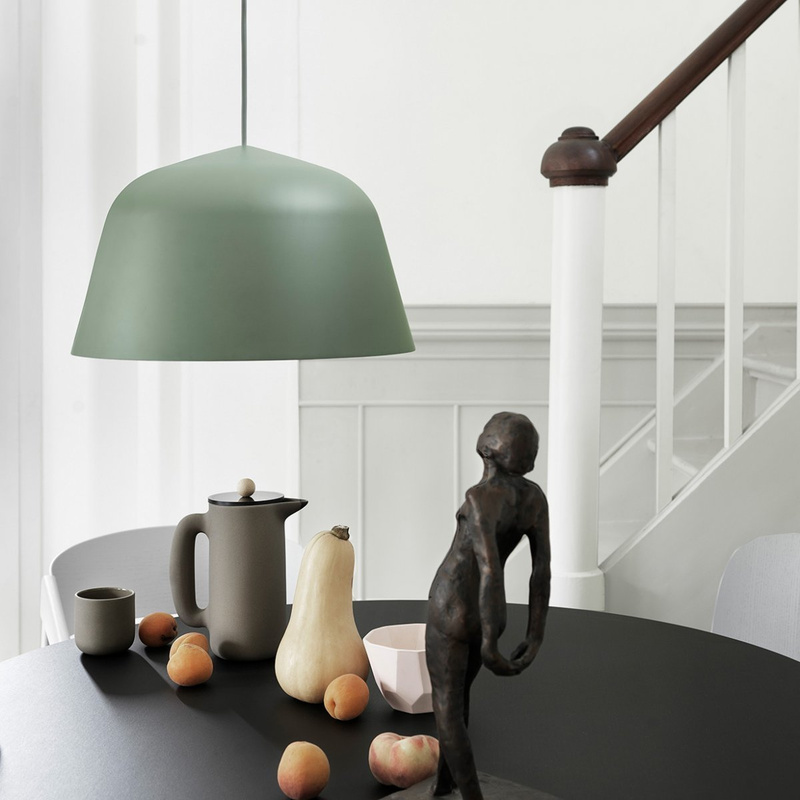 Its clean and simple design reflects the typical refined Nordic taste but does not compromise its beauty nor the attention to detail. 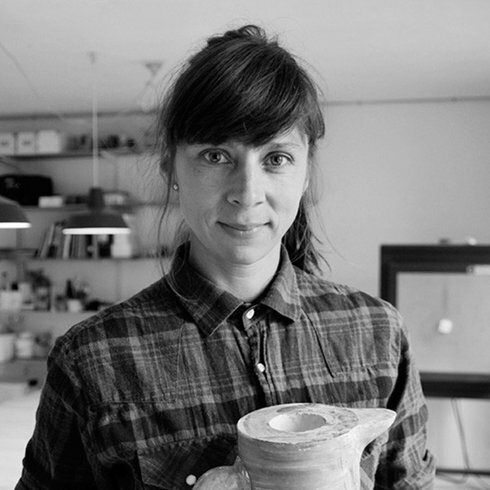 The mind behind the Push coffee maker is the young and talented Danish designer Mette Duedahl, who with this coffee maker wanted to blend contemporary style, practicality and ease of use, purity of shapes and materials. 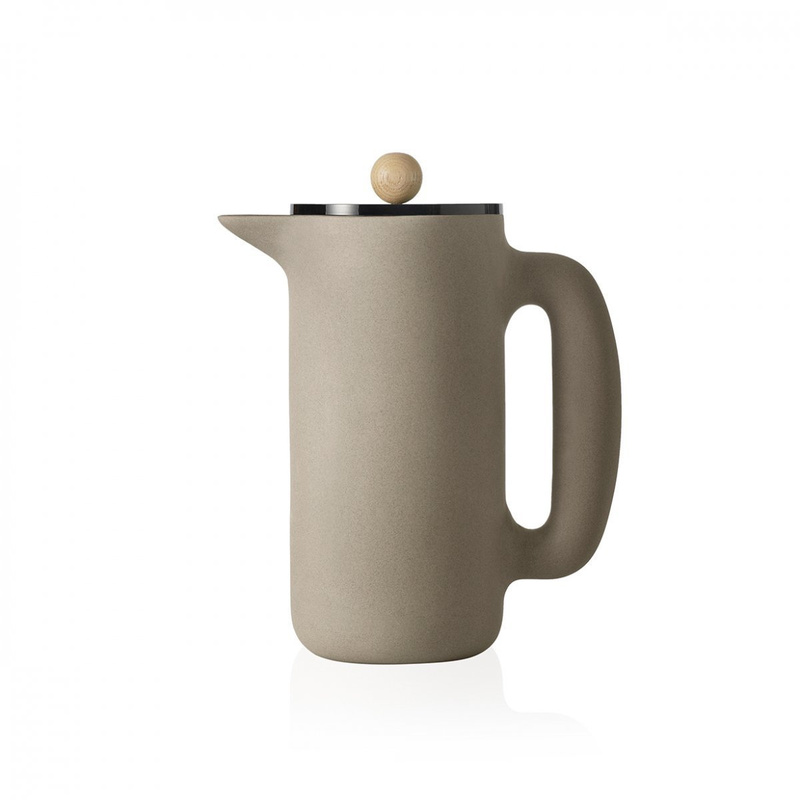 The colours in which the coffee maker is here proposed are neutral and natural, the handle provides a comfortable grip, the slight porosity of the stoneware manages to maintain for a long time the right temperature of the drink. 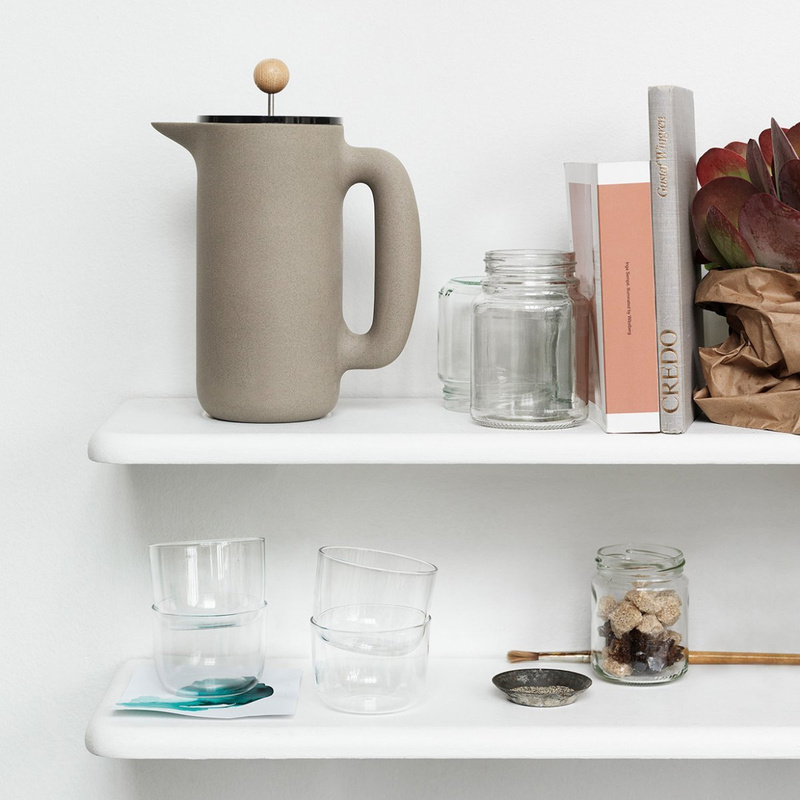 In addition, with the exception of the wooden knob, the coffee maker is fully dishwasher safe, and thanks to its balanced dimensions can be stored inside cupboards and crystal cabinets of any size. Push has an average capacity of 1 L, therefore perfectly lending itself to serve drinks to many people, or to accompany you throughout the day with your favourite drink, be it coffee or tea, from breakfast to dinner. Effective and efficient, perfect as a gift for yourselves or for other people, thanks to its refined and sought after design it decorates with class your home shelves. Information: dishwasher safe, except the wooden knob; separate all the elements before cleaning.